Family medicine research is original investigation conducted by family physicians to answer questions about the patients and communities they serve. This research covers the entire spectrum of clinical problems as well as the organization and delivery of primary care. Studying the natural history of common problems and important illnesses. Understanding how patients, families, communities, and systems deal with health and illness. Improving doctor-patient communication, decision-making, and partnership. Testing systems to improve patient satisfaction, safety, and outcomes. 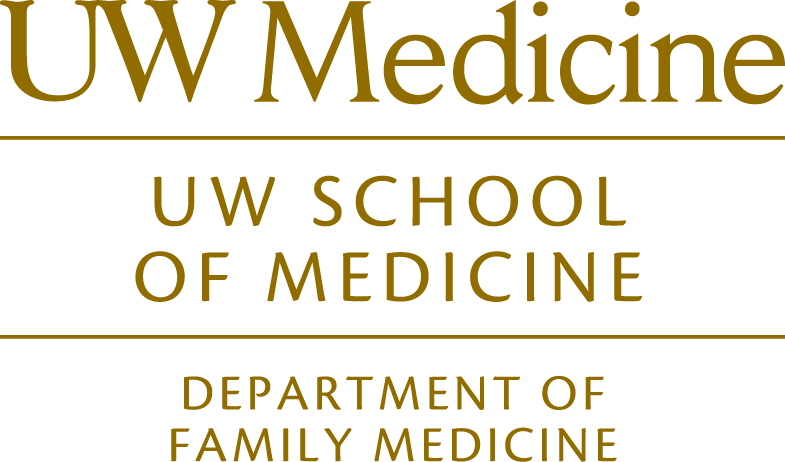 Family medicine research uses a combination of methods from the biomedical, public health, and social sciences, including quantitative and qualitative approaches. The process is often characterized by teamwork that is interdisciplinary, patient centered, and community based. See examples of published family medicine research by reviewing a few issues of the Annals of Family Medicine.